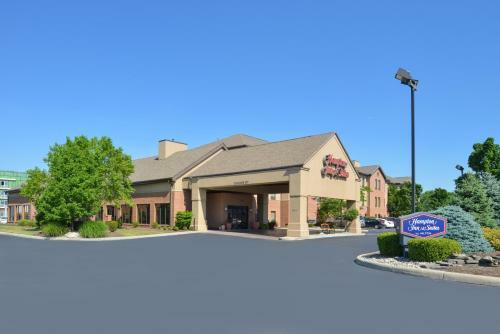 This hotel is 6 miles from downtown Toledo, Ohio and less than one mile from the Toledo Speedway. 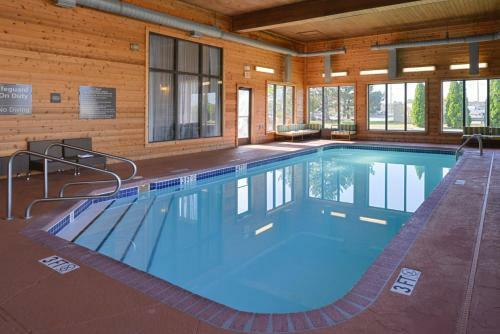 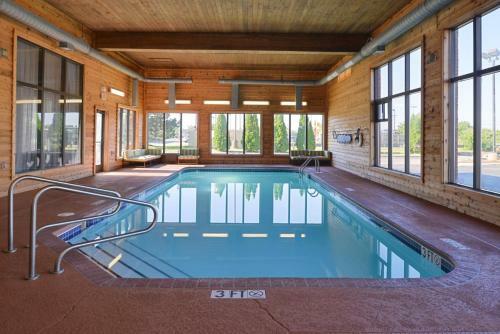 It features an indoor pool with sundeck and rooms with free Wi-Fi. Hampton Inn and Suites Toledo- North furnishes each room with a 32-inch flat-screen TV and a work desk. 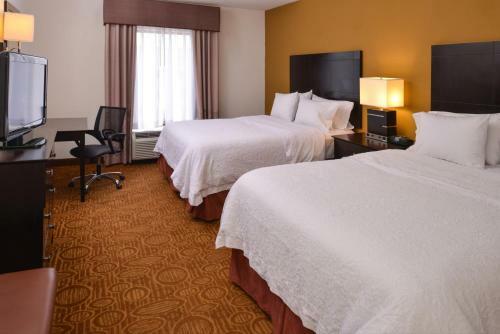 All air-conditioned rooms include a coffee maker, hairdryer and ironing facilities. 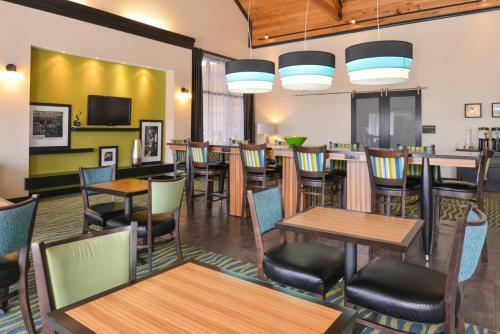 A daily continental breakfast is served at the North Toledo Hampton Inn. 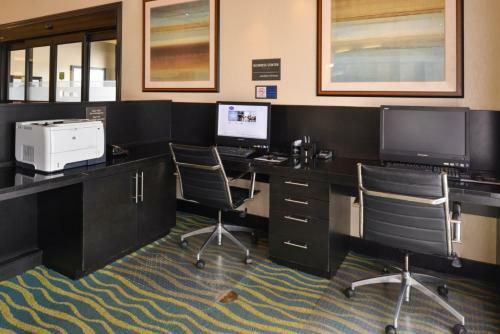 Guests can work out in the gym or use the fax/copy services in the business center. 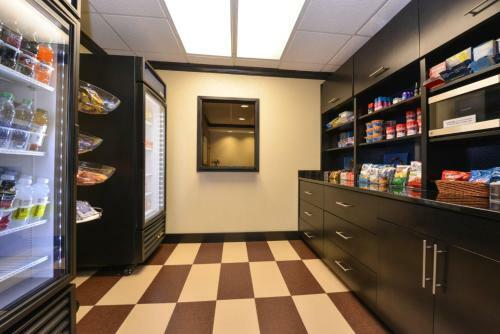 Parking is free on-site. 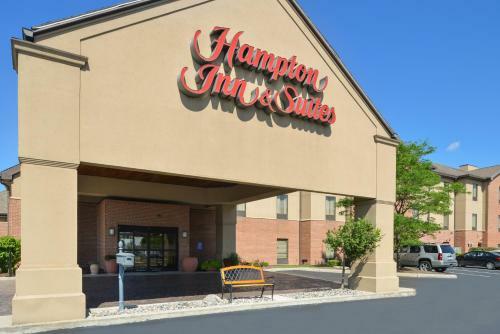 The University of Toledo and the Toledo Zoo are both 18-minute drives from the Hampton Inn. 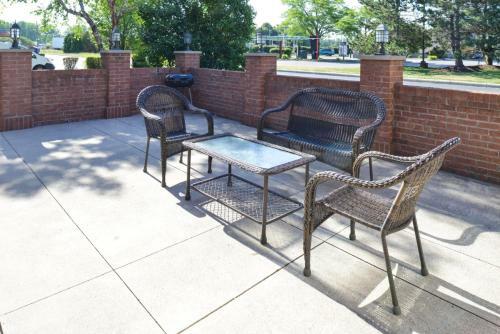 Sunningdale Golf Course is 5.6 miles away. 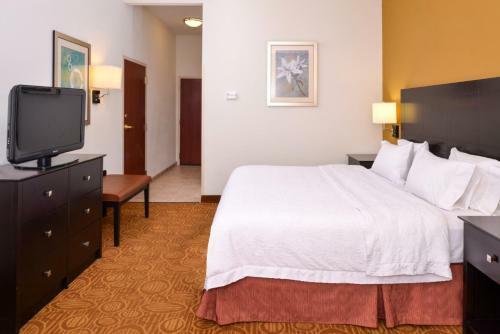 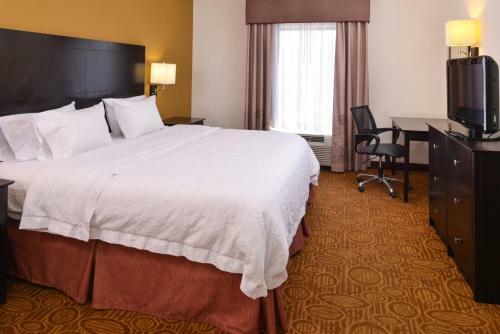 the hotel Hampton Inn & Suites Toledo - North so we can give you detailed rates for the rooms in the desired period.